Current Borussia Dortmund Head of Goalkeeping Development and former Goalkeeping coach at Bundesliga sides RB Leipzig and Schalke 04. Thomas has worked within the Bundesliga for 9 seasons and has been responsible in developing youth Goalkeepers at European giants, Borussia Dortmund, since 2015. 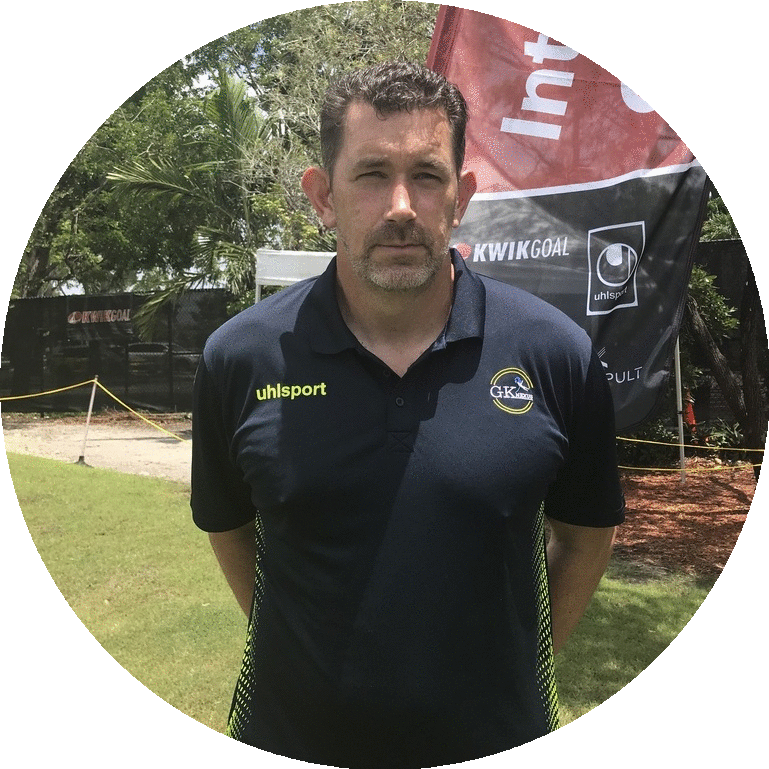 Ex USA National Men & Women’s Gk Coach, with Gk Coaching experience at FIFA World Cup’s, the Olympics and MLS. We know, pretty impressive, right? 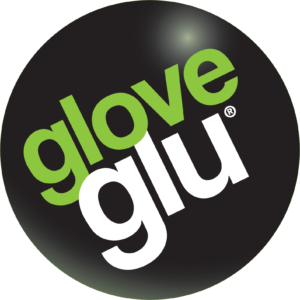 Having worked with Goalkeepers such as Tim Howard, Kasey Keller & Hope Solo, we simply could have no one better to head up our GkNexus USA expansion. 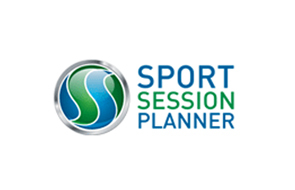 As part of our partnership with award winning session planning software giants, SportSessionPlanner, we love to share professional animated session plans with our fantastic network on a weekly basis. Within this area, you can find professional and outcome driven Goalkeeper sessions, that will undoubtedly benefit the Goalkeepers you work with every week. To view this week’s session of the week and many others, please click ‘here‘. The GkNexus experience is coming to YOU! A full day of Goalkeeper education for BOTH Goalkeepers and Coaches. 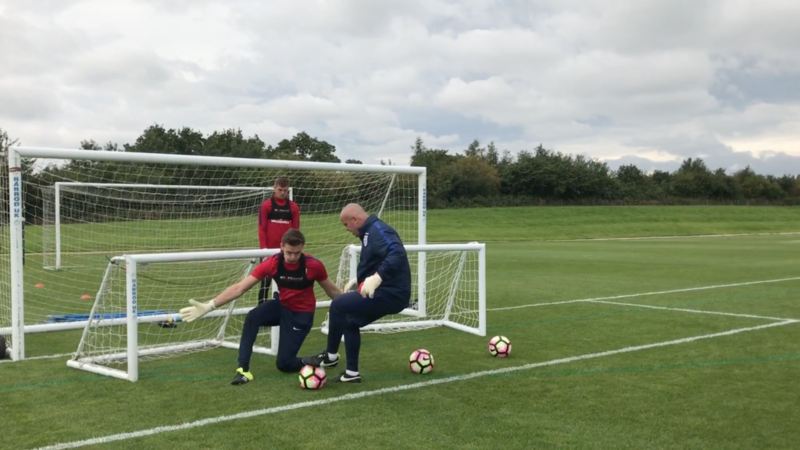 You can now enjoy a day with our team of world renowned and incredibly experienced Goalkeeper coaches, as we deliver uniquely designed content to improve you both on and off the pitch. With theory presentations, practical sessions, video analysis, coach tasks and SO MUCH MORE, this event is sure to blow you away. Coming this summer, please contact us for more info by clicking here. 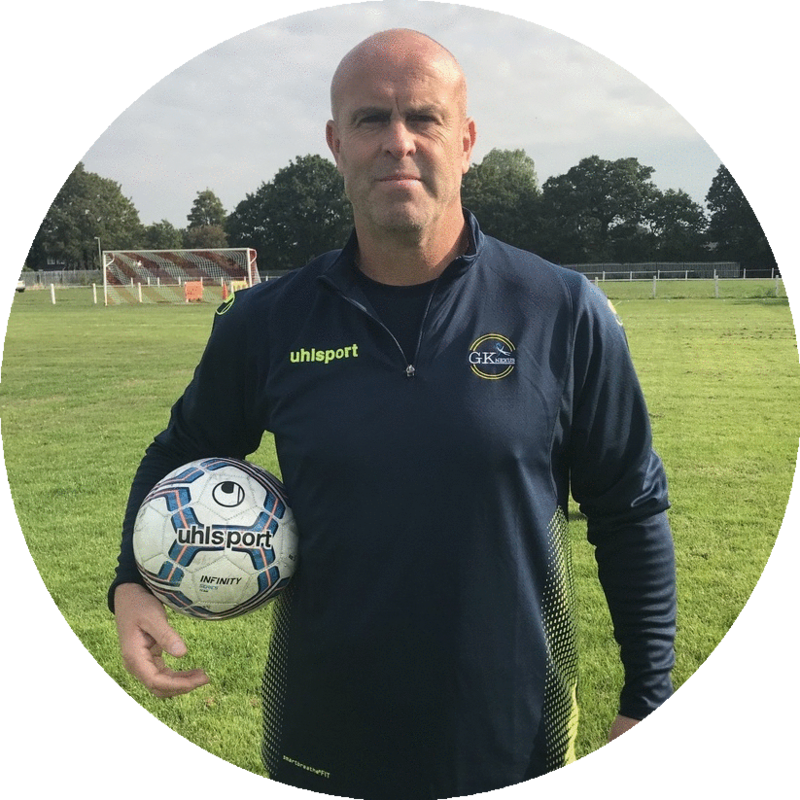 We are an online Goalkeeper Coach resource, creating unique content with our team of world renowned and UEFA A Licensed Goalkeeper Coaches, to improve Goalkeeper Coaches, outfield Coaches and Goalkeepers, all over the world. 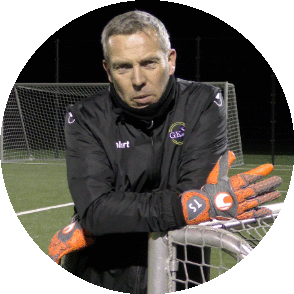 GkNexus is not just for Coaches or Goalkeepers that are beginning their journey in between the sticks, it’s not just for those at the top elite level either, GkNexus is for anyone who want’s to develop their knowledge and understanding of the Goalkeeping position. From grassroots, to academy and professional level…our content caters for all. Our team of UEFA A Licensed Goalkeeper Coaches create outcome-driven content and mentor you within your specific Goalkeeping environment. Join 100’s of others in our Members Area and enjoy coaching sessions, presentations, our private forum and much, much more. 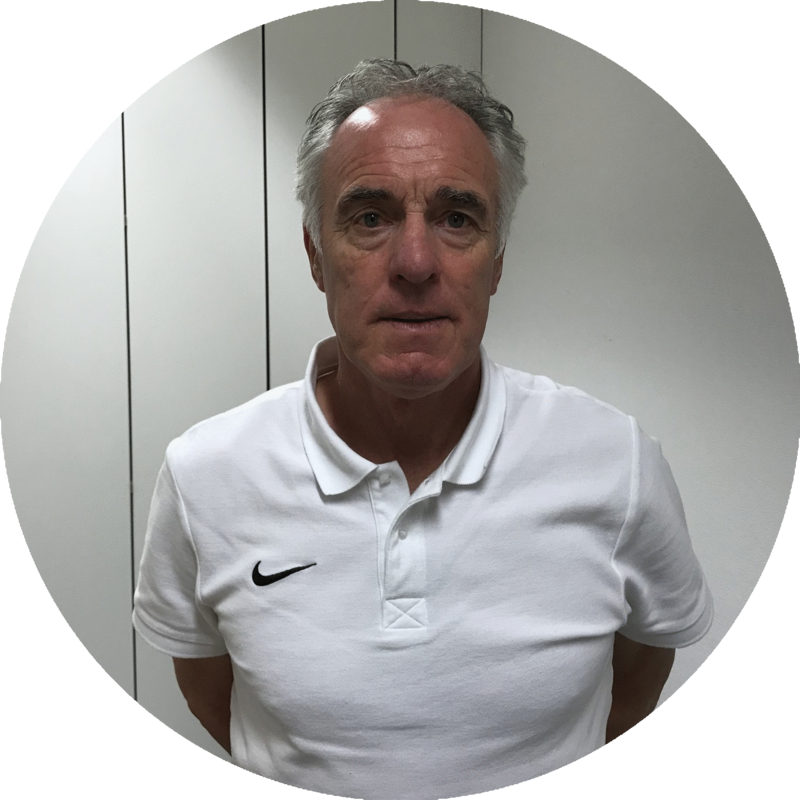 You can attend an event filled with practical and theory presentations on Goalkeeping, by our highly experienced and knowledgeable team of coaches. And, we will even host the event for you too, which means you can sit back and relax the entire time and enjoy the full GkNexus experience. Our media team sure get around, you can usually find them taking in a Goalkeeper coaching session or interviewing a top level coach somewhere. Our video content will keep you up to date with the latest Goalkeeper trends, as well as give you tips on how to improve your game. 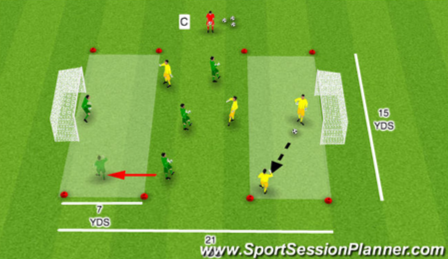 Struggling for a weekly match-day warm up routine for your Goalkeeper? Don’t worry, we have you covered. The match-day warm up is the most important time of the week, in which you work with your Goalkeeper. The Goalkeeper should leave their warm up feeling confident and ready to go. With these 2 session plans, created by our GkNexus Coach, your Goalkeeper will be one step ahead of the opposition. Simply enter your details below to gain access to 2 x FREE session plans.